Though young Khadim could not walk, he pursued his education with grit, ingenuity … and a little help from his friends, who pushed him to school in a wheelbarrow every day. When his parents forbade his younger sister from learning to read, Khadim launched a grassroots campaign to change their minds and established his village’s first school for girls. 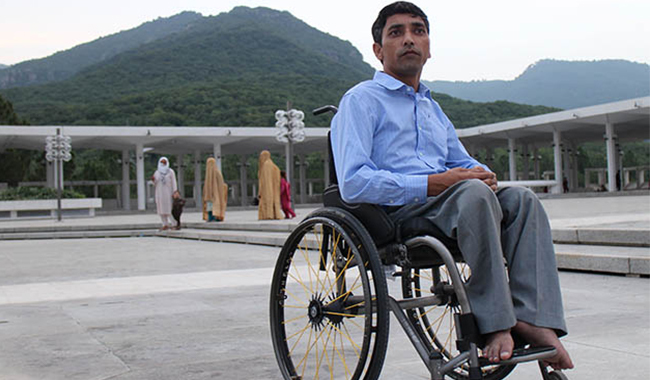 Read Khadim’s remarkable story of determination. GFC convened more than 60 grassroots leaders at an unprecedented meeting in Tapachula, Mexico, on the critical work of protecting young migrants and asylum seekers. Our photo essay covers the event, including a Mayan ceremony and a visit to an unofficial border crossing. Read this powerful reflection from Rodrigo Barraza, program officer for the Americas. Wet and windy conditions were no match for a dedicated cyclist team raising funds for GFC. Joining more than 26,000 riders in the 2018 Prudential RideLondon event last month, the team took on leg-testing countryside climbs before finishing with a sprint toward Buckingham Palace. 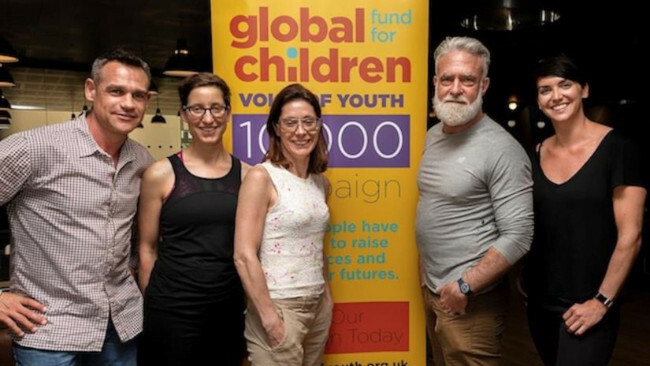 Rider Ben Storey summed it up well: “An extraordinary challenge for an extraordinary cause.” Sending our thanks and congrats to the team! Learn more about their epic ride.